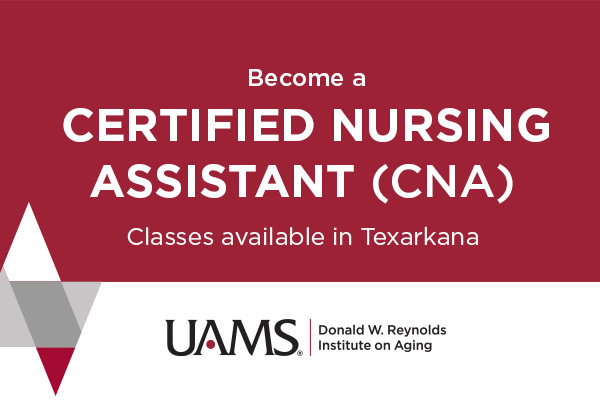 Texarkana, AR-The Schmieding Home Caregiver Training program in Texarkana is currently enrolling students for the next Certified Nursing Assistant Program. Classes starts February 26, 2018. Please call 870-773-2030 for more information.